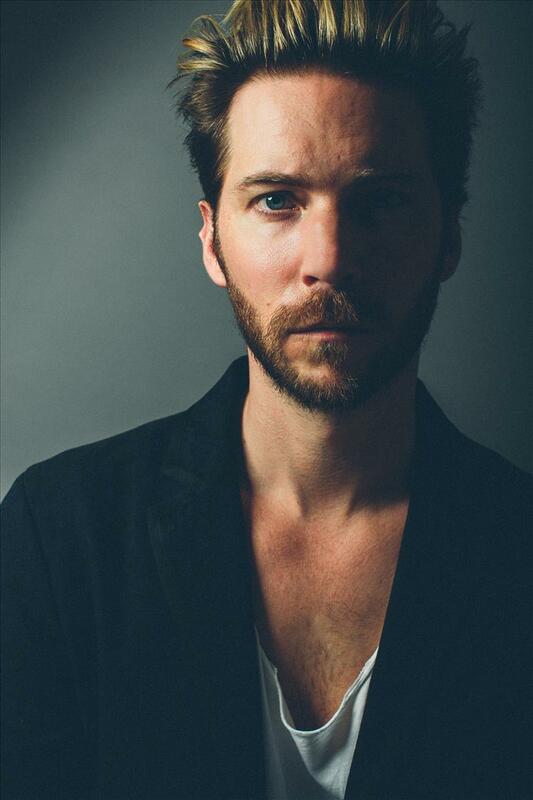 Today, Warner Bros. Interactive have announced that voice actor Troy Baker is reprising his role as Talion for the upcoming game Middle-Earth Shadow of War, and is now the game's Performance Capture director. Baker will be talking on WB Games Live! at E3 on Wednesday, June 14th, 1:10 PM PST at E3.